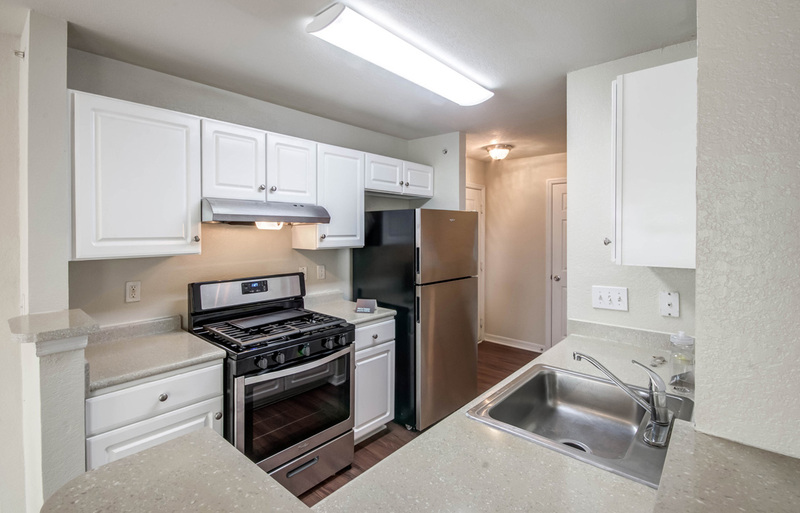 Each of our spacious apartment homes offers the perfect balance between everything that’s necessary—and everything that’s not. 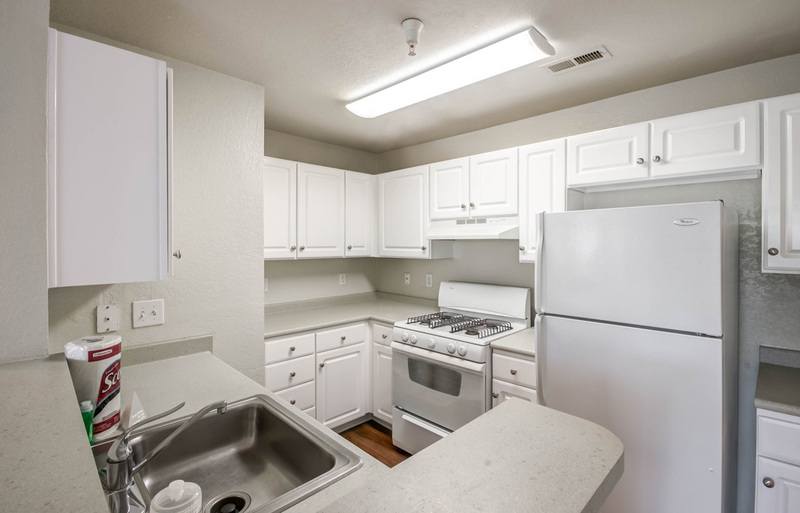 Expect a full-size washer/dryer, walk-in closets, and nine-foot ceilings. Indulge in a designer look, a bright sunroom or built-in desks. Regardless of the features you settle on, once you settle in, you’ll agree that Masons Keepe has it all.